Nutrition impacts most of the risk factors for heart disease. 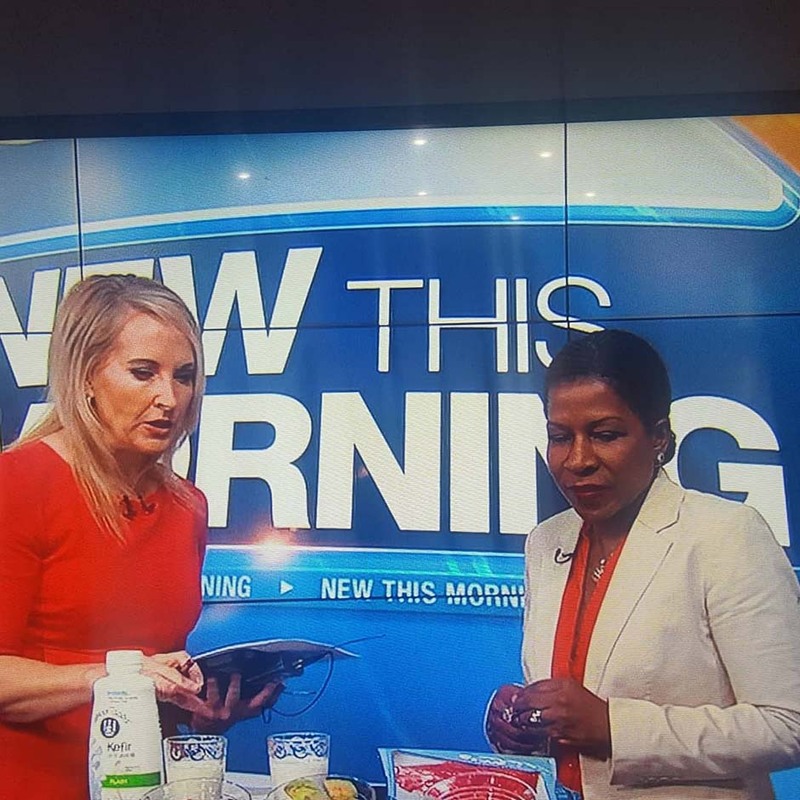 February is National Heart month and Saturday, February 3rd, 2018 was a great opportunity with Reporter Andrea Jackson on Good Day Orlando to spread the word. Dr. Taylor discusses starting with a pen and and a piece of paper - a journal. It's best to start small. Change your night snack to something with less calories or have nothing at all. Don't super-size your fast-fast meals. Dr. Taylor accompanies clients on a grocery shopping tip to recommend a healthly food diet and how to mix foods together to make their children healthier. 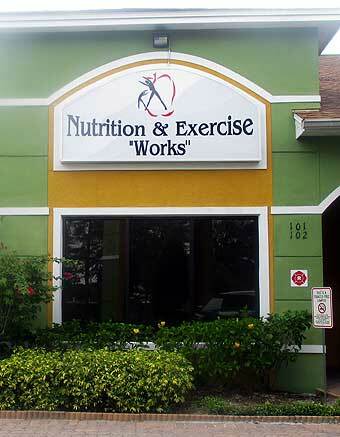 What Do Popular Wellness Programs Usually Include? "Thank you so much for your participation in this year's WALL-E (Wellness, Appreciation, Living, Learning, Enrichment) event held at Disney's Guest Connection Services for the Operations Support/Guest Communication Services Team. We received great feedback from our Cast and your presence make all the difference in the 'World'. Thank you for your partnership."